You’ve sent your music submissions out to radio in the hopes that your music will get picked up and carried on radio stations, music programs and other media. Now what? The NEXT STEP is something a lot of artists don’t do. Honestly, the next step is the best part of the submission process. It shows you how well you do at making first impressions. Your submission to radio for airplay look just like every artist and label’s blanket pith. OR it can be crafted in a way that makes you stand out from every other artist who is trying to get their music heard. When you do craft the submission right, you’re in the gold. Getting a response from stations and programs happens through submissions and pitches. Most music curators have very little time for phone calls, especially to people we don’t know on a first name basis. 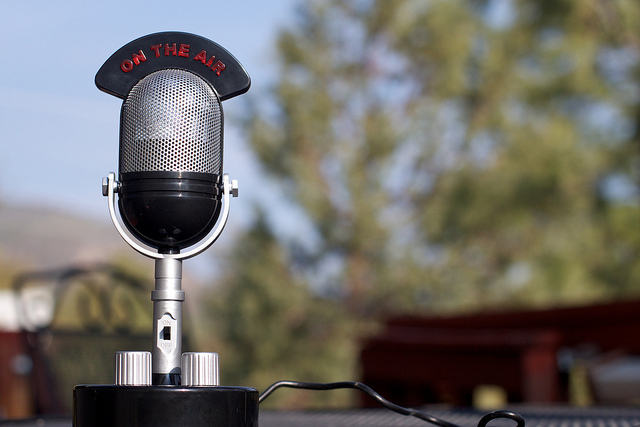 Whether you’re contacting radio for airplay, review or interview this principle is true. When a media professional responds to you, you need to make sure any questions they ask in their reply are answered quickly. If they want more information, the longer you take to write back the more you are flirting with a common human characteristic: forgetfulness. It’s true, we’re human too and with the influx of media that radio music managers deal with on an hourly basis (let alone daily) is massive. If you take 1-2 weeks to respond to a reply that was sent to you about your submission, it becomes harder to make the connection that you wanted to make, and in turn get the airplay or feature you were hoping for. You’re in the relationship building business, even if music is at the heart and soul of your offering. The truth is that the better you get at networking and building relationship connections, the greater your audience will be and the more radio/media support you’ll have to back it up. Do you want to know the first, second, and next steps to take to not only get your music on the radio, but build relationships with radio station managers, radio program hosts, music bloggers, and other media professionals? I’d love to show you the practical and connection-building techniques I’ve used for years to do just that. I have answers to help you do all of this and more here. Have you sent submissions out to radio and not heard anything back? There could be a reason for that too. Let me help you get your messaging right so you can have the airplay and feature you’re looking for. Click here to connect directly with me.